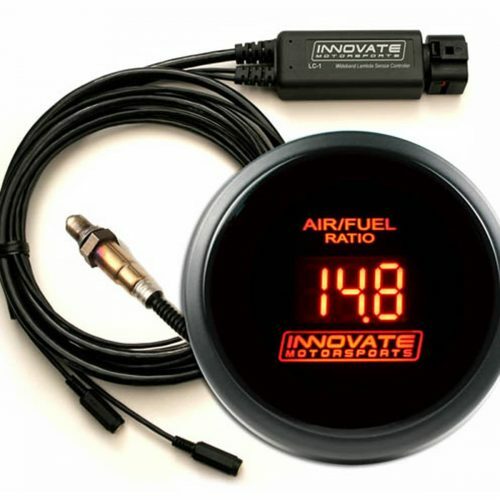 Suitable for use as a Coolant Temperature Sensor (CLT) on all vehicles, or as an Intake Air Temp Sensor (IAT) on naturally aspirated vehicles. 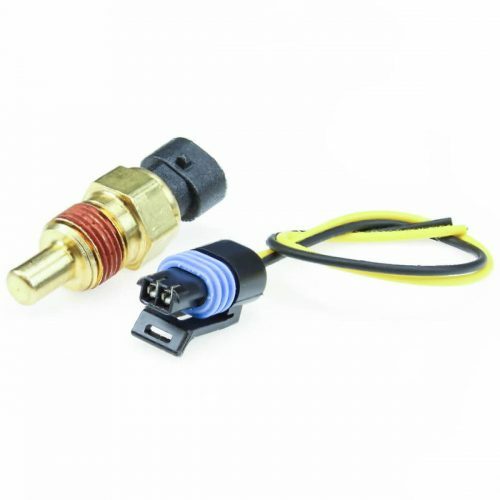 These are the proper GM-style sensors for use with the MegaSquirt line of ECUs and include a 6″ wire pig-tail with weatherproof connector. 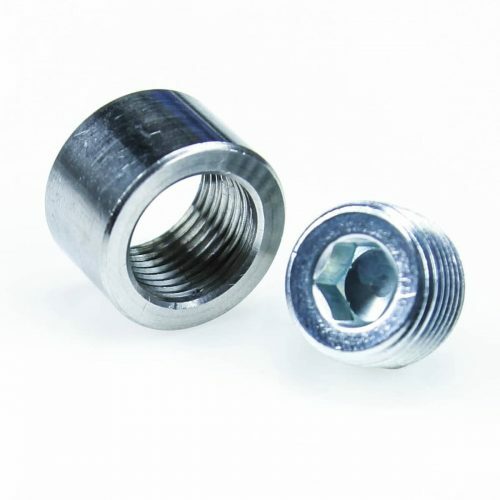 The threads are 3/8″ NPT pipe thread. 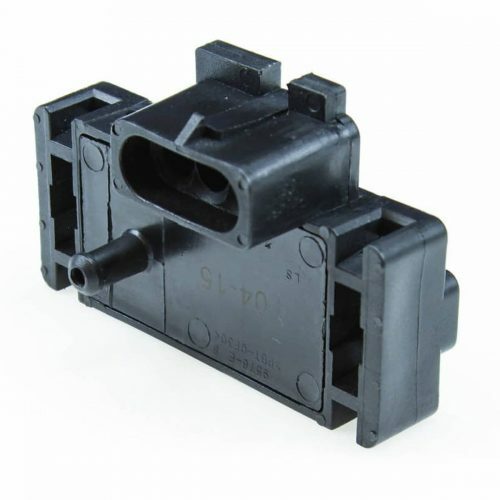 For supercharged/turbocharged vehicles needing an IAT sensor we have the GM Open Element IAT Sensor with Pigtail in stock. If you need to calibrate your MS for this sensor, here’s the calibration data we use for them for a three point curve. 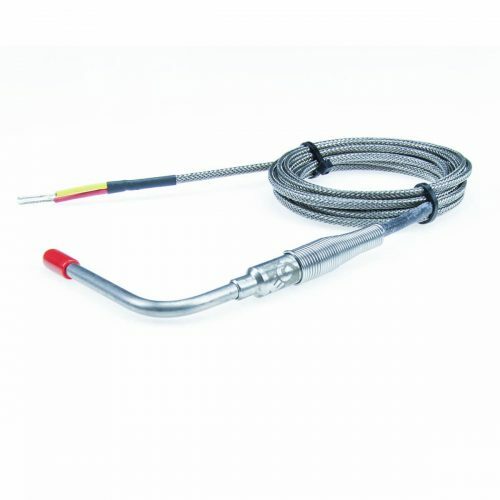 Measure your exhaust gas temperature with this open tip EGT probe. It is a K type thermocouple with an 8 foot lead. Works with our CAN-EGT or Innovate TC-4, LMA-3, or DL-32, and many other temperature devices. Diameter is 3/16". 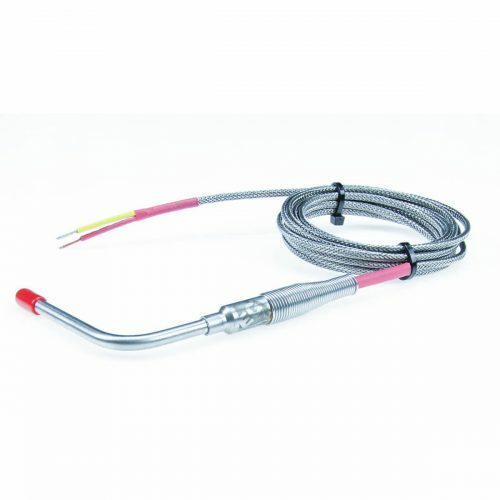 Measure your exhaust gas temperature with this enclosed tip EGT probe. It is a K type thermocouple with an 8 foot lead. 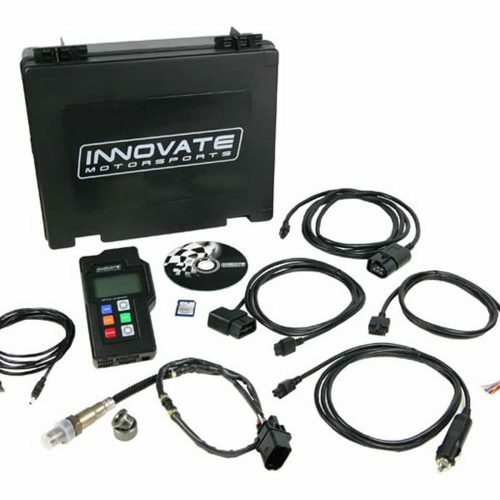 Works with our CAN-EGT, Innovate TC-4, LMA-3, or DL-32, and many other temperature devices. Diameter is 3/16".